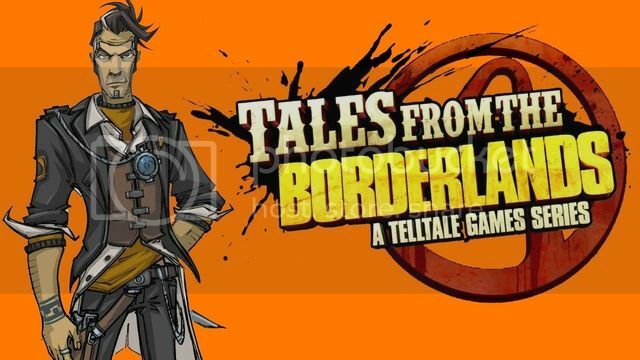 May's free games for PlayStation Plus Subscribers..
Tales from the Borderlands should please most PS Plus Subscribers this month. How I wish Alienation would have also come to US PSN. 2 great games for those subscribed to EU PS Plus! Don't forget to download April's PS Plus games before they are gone!